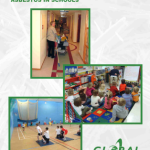 Global Environmental has started 2015 with an asbestos management awareness campaign aimed at schools, reminding head teachers of their responsibilities when it comes to assessments and management plans for asbestos in their school buildings. 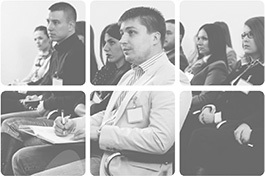 A new content-rich website and twitter account have been launched by Global Environmental. 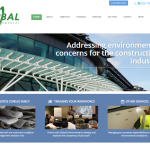 The new website www.globalenvironmental.co.uk offers the property and construction sectors information on compliance and sustainability in the built environment. Global Environmental has appointed Paul Phillips as the new Operations Manager. Paul has been working in the asbestos sector since 2003 and has extensive experience and qualifications in all the disciplines involved in asbestos management for major blue-chip, retail and public sector clients. 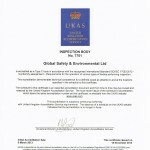 Global Environmental has been awarded certification against ISO 17020, the standard of competence for inspection bodies by the United Kingdom Accreditation Service (UKAS). 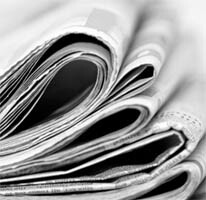 The announcement follows a through independent audit of Global’s systems and capabilities by UKAS.